CarVertical is blockchain-based vehicle history registry. We collect large quantity of information from a lot of different trusted sources, organize it in the form of records and store it in blockchain. We then feed this information into our data analysis stack, which, by using machine learning and advanced mathematical models, calculates the real value. Budget increased by additional 30,000 EUR self-investment. MVP launch of car history pre-check. Start onboarding databases and registries of different countries. Alpha version of Wallet application: Power to the People. End of ICO. In 6-16 weeks tokens will be listed on exchanges. White label solution for biggest classifieds group in the Baltic states. Why are we doing ICO? We did not plan to. We came up with the idea to “put car historical data onto the blockchain” and on top of that build monetised products in July. In August we have started bootstrap development and we were amazed how easily we can build fully working business in 12 months. Project’s development side is self-funded. Of course, it popped up why not to run ICO campaign while developing and crowdfund further project expansion and scaling? So we came up with an idea to run 100 days ICO and keep product developing. We will keep building this solution and deliver products even if ICO fails. We are team of IT engineers & business developers from the Baltics. We are working in Vilnius, Lithuania at the moment. What is the minimum and maximum amount to contribute? Minimum contribution is 0.1 Ethereum and maximum is 2000 Ethereum. Is it possible to contribute with Bitcoin? Or only with Ethereum? Yes, it is possible to contribute with Bitcoin. We will use ShapeShift to exchange Bitcoin to Ethereum on that particular moment’s rate. What is the price of carVertical token? Will we do KYC process and why it is needed? Contributors who purchase more than 2.5 ETH worth of CVs will have to perform KYC check to prevent identity theft, terrorist financing, money laundering and financial fraud. Are we similar to American car history product Carfax? Yes, we are like Carfax, but on steroids! carVertical crowdsale starts on 26th of December. What are soft and hard caps? Soft cap is considered at the end of wave 2: that means together with wave 1 and 2 our soft cap is 3,050 Ethereum. Hard cap is 15,050 Ethereum. How it will be executed? How does your ICO looks like? Our crowdsale will be executed by one smart contract which opens on 26th of December. Whole ICO will have six waves. Every new wave starts when the previous one ends. All waves will have different discounts. Smart contract will end when hard cap is reached which is the end of wave 6 or when it reaches 100 days after opening it. That means on 4th of April. When carVertical tokens will be transferred to us? Smart contract will transfer carVertical tokens to your provided wallet straight away after your contribution. Do we have pre ICO phase and where will you spend money? Wave 1 of our ICO campaign is considered as pre-ICO. All Ethereum contributed during Wave 1 will be spent on legal and marketing spends. Where does all money contributed during ICO money goes? Our soft cap of 3,050 Ethereum is calculated for stable and safe 5 years runway of carVertical company and product development. By utilising this budget, we will start generating income in September of 2018. All money that is above soft cap will be spent on faster penetration of different markets and company scaling. Will tokens be refunded if soft cap isn’t reached? Yes. Our soft cap is considered as the end of wave 2. So, if our ICO campaign doesn’t reach soft cap which is considered as end of wave 2: all wave 2 contributions will be refunded to contributors. Wave 1 contributions which are considered as Pre-ICO stage won’t be refunded. Because all 1,050 Ethereum contributed during wave 1 will be used for ICO marketing and legal expenditure. What happens to tokens if hard cap isn’t reached? Our contract mints tokens on investment. So, if we reach the soft cap, but will not reach hard cap - the amount of generated but undelivered tokens will be proportionally shared among those who’ve already possess CVs. What wallets should be used? Whole list of recommended wallets can be found on our white paper, section 7.3. What kind of bonuses contributors will get? Wave 1 provides 45% bonus. Wave 2 provides 35% bonus. Wave 3 provides 25% bonus. Wave 4 provides 15% bonus. Wave 5 provides 10% bonus. Wave 6 provides 5% bonus. When does carVertical token appear in exchanges and become tradable? CV token will appear in crypto exchanges in 6-16 weeks after the end of ICO. No. carVertical’s token is strictly utility. We do not have any signs of security token. carVertical will not pay any dividends for token holders. But carVertical token holders will have staking benefits in the future. E.g. if person has great amount of carVertical token in his wallet, he gets significant discounts when buying carVertical products. What price will you guarantee? What is perspective on token value? Why it will grow? And how much? 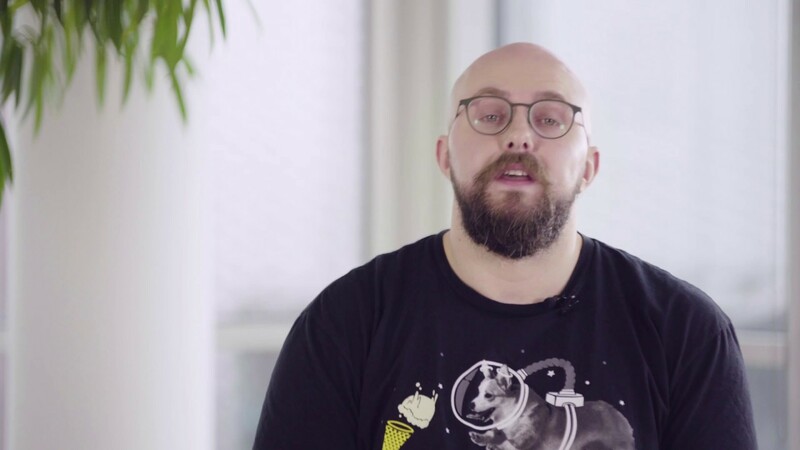 We are going to be honest and won’t put smoke in your eyes, as any other ICO does, carVertical cannot and will not make any guarantees, promises or other statements regarding the future value of carVertical tokens. As with other cryptocurrencies or distributed ledger-based tokens, the value of carVertical tokens may fluctuate significantly, including, but not limited to, supply and demand, increase or decrease in the use of carVertical services, overall cryptocurrencies market conditions, political or geographical reasons, changes of regulations in any jurisdictions and technical reasons. But we can promise you that we are very focused on building the product and extending the community worldwide. Why do you need token at all? Because carVertical token is the single way to buy our products. Yes, we state that our products can be bought with other crypto or FIAT currencies but in reality, we will make micro exchange transaction from FIAT to our crypto. CarVertical token is crucial for our Wallet product. When you analyse our token model in schemes please spend more time on that product. Also, there is a significant value in staking our token. Person who holds significant amounts of carVertical token in their wallets, gets discount in buying our products. Token is a way to create incentive for vehicle owners to keep delivering data. Our interest is to build proper working blockchain company with cash positive revenue stream and profit. 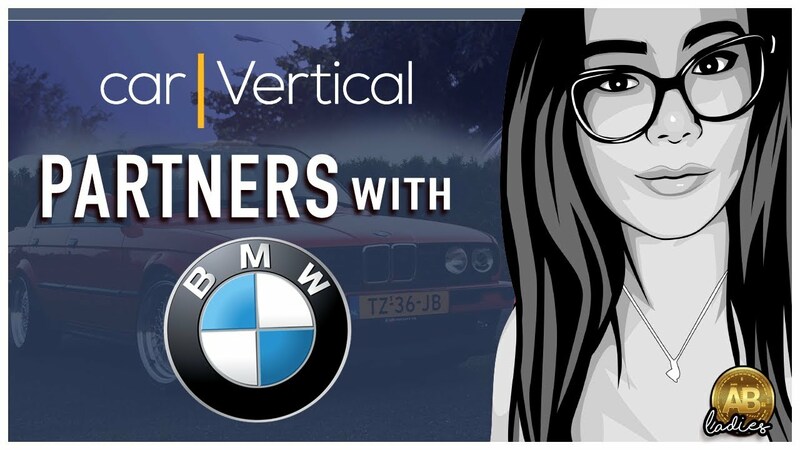 The team and founder tokens will be vested in 4-year period to show our commitment to the overall success of carVertical. That means team and founder tokens will unlock part by part every year during 4 years. Is this just an ICO project? Will you abandon it if soft cap isn’t reached? No. As we mentioned before, we were already into building this blockchain solution. If ICO campaign will fail and we won’t reach soft cap - we will continue development as a self-funded project and look for classical investment possibilities. Why your ICO lasts 100 days? Same answer as before. Because we are building product and simultaneously running an ICO campaign. We don’t want to show any urgency, now or never opportunity or something like that. What is your budget and who is paying the money? Our development is self-funded by the team. Our ICO budget is 80,000 EUR with an opportunity to increase it. Budget was provided by Audrius, Robertas and Rokas. Why do you use blockchain for this product? Because it is the only way of creating tamper-proof, de-centralized and transparent history registry. If you have any doubts about anything, please come to our Telegram channel and we will have discussion about that.